Thursday nights session of the Big East Tournament quarterfinal round featured two marquee matchups in front of a sold out Madison Square Garden . The first matchup was between Villanova and Marquette, a game in which the Wildcats dominated the Golden Eagles. The second matchup was between Seton Hall and Butler, a game that came down to the wire as Butler held off Seton Hall. Tomorrow night, the Big East Tournament will be underway with two great games to kick off the action at the world’s most famous arena, and the nor’easter won’t be the only storm in town. I’ll be here all week, folks. 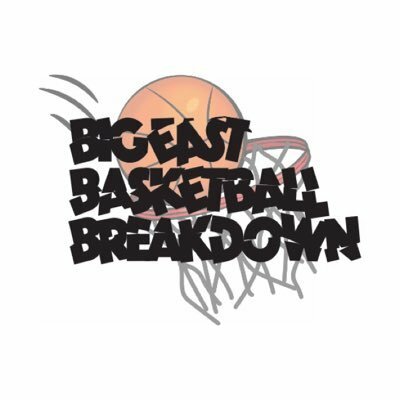 This has been a big week for Big East Basketball Breakdown, and I want to share the good news. Our site continues to further it’s coverage, and will provide even better access during the Big East Tournament.